If there ever was a Bible for documentary filmmaking, for my money, it would have to be Michael Rabiger‘s Directing the Documentary. 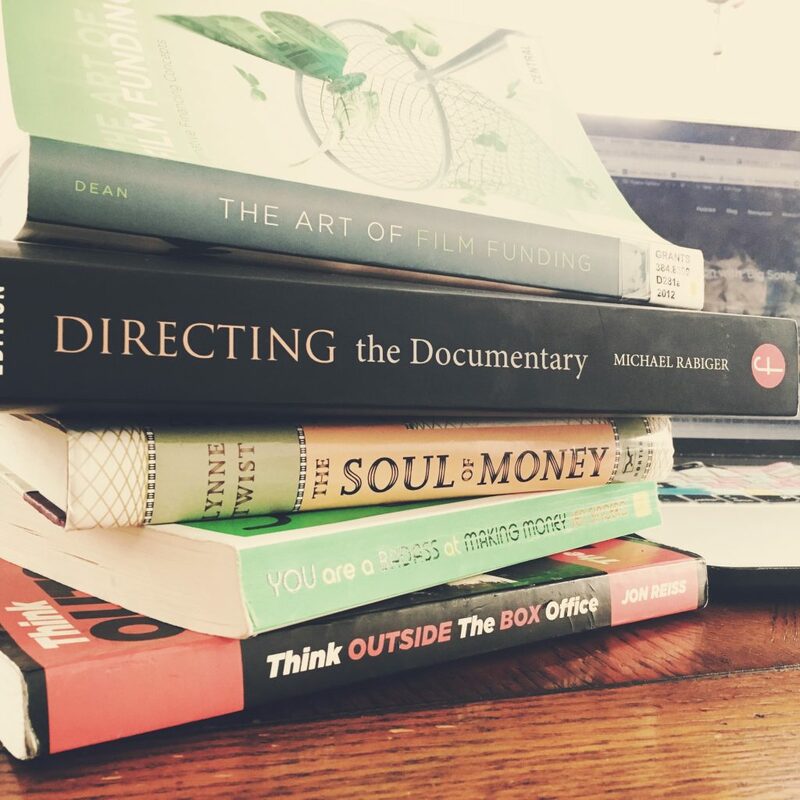 The shear volume of books, online courses, podcasts, and How-to Youtube videos that are out there for the indie filmmaker who producers narrative film is probably in the cajillions. However, the amount of material available for the indie filmmaker who is producing documentary work, pales in comparison. Which is what makes Rabiger’s Directing the Documentary all the more important and impressive. 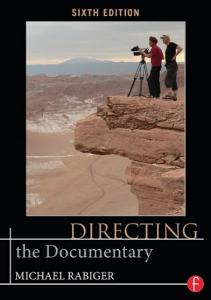 This book literally has everything you could ever want in a book about documentary filmmaking: all phases of documentary filmmaking, the history of the documentary cinema, vocations associated with documentary, the various ways of storytelling, fundraising… you name it, it’s there. 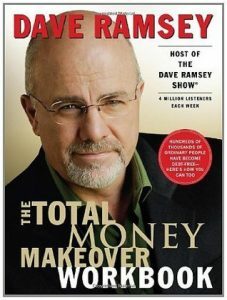 And it’s all delivered in a fun, practical, at-times philosophical approach that is quite unique to Rabiger’s vision. We were honoured to have a discussion with Michael Rabiger on this weeks podcast. 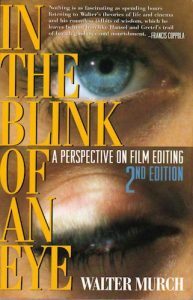 This is kind of The Bible of film editing. Am I using the phrase ‘The Bible’ maybe a little too much? Okay, how about The Koran? Or how about the Bhagavad Gita?? Seriously, this straight-forward, no nonsense approach to film editing is the best. Walter Murch IS THE BEST. Expand upon your In the Blink of an Eye love but moving to this beautiful work of art. Lots of photos, diagrams, philosophical ramblings a la The Murch, etc. I give this one away as gifts to colleagues. 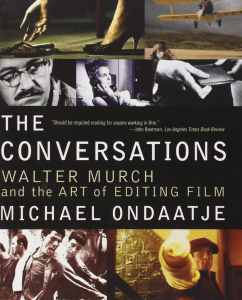 Oh, and Walter Murch IS THE BEST. We had Morrie on the programme way back in episode #15 . Morrie is the guru of documentary film funding. 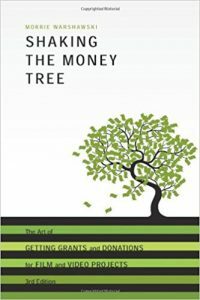 His foundations-based approach to getting your mission statement, your core values, and your vision statement are the keys to your film funding success. It’s all broken down nicely in Morrie’s book. I know, I know. I’m praising the likes of the D.R. I get it, I’d probably be turned off to this suggestion as well. 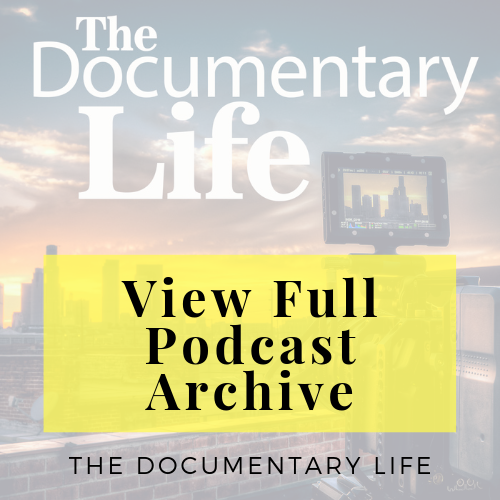 Like, why on earth would a podcast about doc filmmaking and doc living be talking about the D.R.? Well, finances, that is why. And you need to get right with it. Especially if you’re going to be living a doc life and especially since you’re going to be asking people for money! Hello Chris, how are you? I´m from Brasil and I listen to your podcast has been a quite of time, like some years. I really love the content you bring, and I´m always sad when the conversations get in the end. Thank you a lot for bring such a inspiration for people who are trying to have a Doc life. I have a few jobs, but in one I work with videommaking and i´ve done a small doc about pesticides and fertilizers in health workers. The only thing I´d like to comment that is negative, is about the audio quality in this player inside your site. It´s to low volum. I normally download and listen in a player in places where there isn´t internet, but after this latest update I can´t find that option. Can you help me with that? Thanks again for the content. Really appreciated. 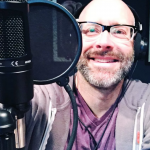 Thank you for the kind comments and thank you for being a longtime listener of the show! We love hearing from doc filmmakers from around the world who are inspired by our content. And furthermore, we really love hearing a bit about their own doc journeys!! In terms of the audio quality. Thank you for notifying us of this. As you’ve noticed, we’ve released a total new version of the site, so this kind of feedback really helps us. So, safe to say, we are looking into a solution to your download query. Okay, so we’ve gone ahead and added a volume control as well as the ability to download the episodes. Thanks again for the notification!